Welcome to The STUDIO massage. A cozy, yet modern massage studio where a great massage is but an appointment away and competent, friendly therapists know their stuff. The STUDIO massage was created in 2014. 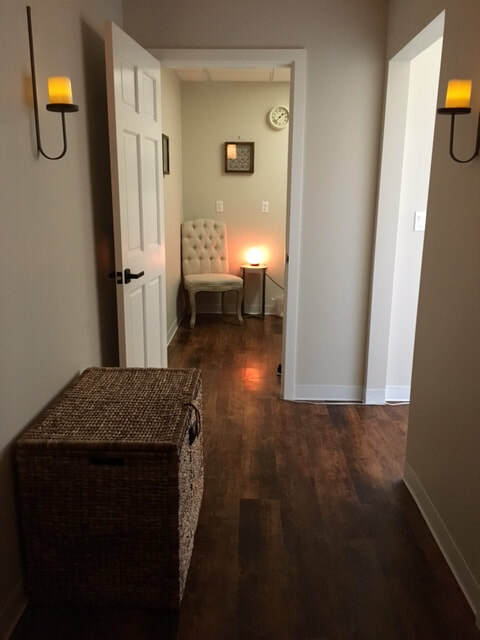 It began under another alias, Renton Massage Studio, to now, The STUDIO massage LLC; a small business catering to people looking for a great massage at a great price in a great space. Our focus is on treatment work combined with the spa feel. Come relax with us and try one of our 8 deeper pressure therapists and you wont want to go anywhere else for your massage work. We offer our clients a range of massage modalities; Deep tissue, Swedish, Hot Stones, Cupping, Bamboo, Pregnancy, Reflexology and short 30 minute treatments. Personal Injury Protection (MVA) and L&I. All massages are 60 minutes long in duration (or 90 minute). All include Aromatherapy at no additional charge. We offer packages and membership plans to suit every clients needs. We are in the Valley Medical Dental Center Office Complex. Same complex as Cornells Medical Equipment and Supplies. Brick building on the corner of Talbot and SE Carr R. We are on the first floor of building 300.